An imaginative tale of repulsive proportions! All Mijo wants is a delicious snack to settle his rumbling panza. However, an epic sneeze forces a snot rocket like you've never seen out of his nose and onto his face. His Ma-Mee wants him to clean it off before he eats, but how can Mijo wipe off such a masterpiece? 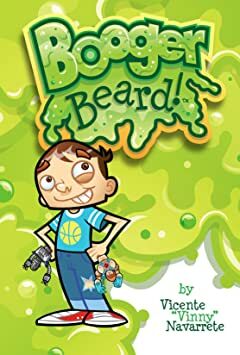 He wants to keep his beard, no matter how gross. 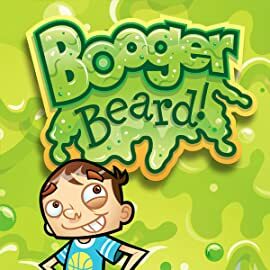 He just needs to convince Ma-Mee as well, and show her just how handy his booger beard can be!